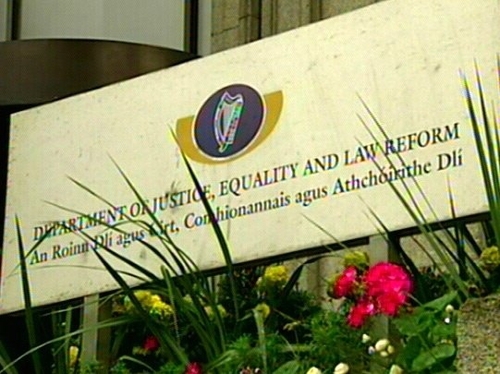 The Public Accounts Committee has been told that the cost of housing asylum seekers has increased by 16% since 2006. Sean Aylward, Department of Justice, told the committee that more asylum seekers are now in the system, along with those in the process who are trying new routes to stay in the country. He added that people who are not successful through the asylum process, then seek humanitarian leave to remain and 'seek every conceivable form of appeal to that process'. 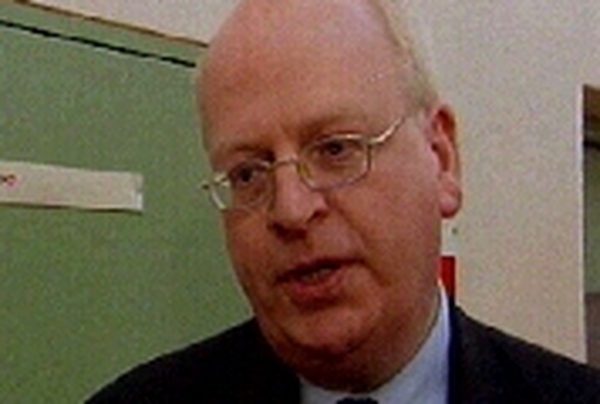 Mr Aylward said the issue of housing asylum seekers fell to the department because it would be far more expensive for local authorities to do so. He said the department is housing 'homeless people that have pitched up on our shores to whom we have an obligation to put a roof over their heads'. He said it will be difficult to hold down costs, but that legislation before the House will mean asylum seekers will have to disclose all ground to stay here at the beginning of the process, rather than the current process 'that is been strung out', where people are exercising their legal rights 'in an adept way'. Mr Aylward said applications are being made at the last minute on the last possible day and frustrating the system. He said a lot of people have an interest in stringing out the process. Mr Aylward said 1,500 people of the 7,000 people being housed at the moment have 'repeatedly over and over invoked new avenues of appeal'. The cost of housing asylum seekers in 2008 was €91m, an increase of 16% over 2006.